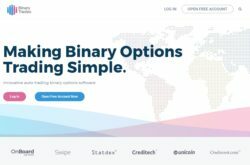 This review of Binary Tradeo is a warning against this binary options robot. Binary Tradeo is supposed to be an innovative auto-trading binary options software. It means that it can trade for you based on signals that the software generates. And meanwhile they don’t say anything about profits, the results shown on their webpage suggest that the robot is highly profitable. Would you sign up for a losing robot anyway? And Binary Tradeo is free, so can you make money for free? No. The truth is that Binary Tradeo is just one of many scams that are based on the White Label Robot software. There are literally dozens of scam robots that use this same app. 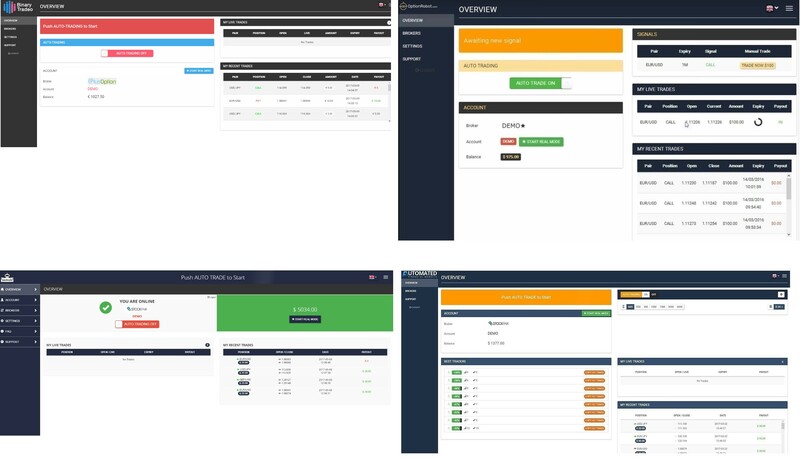 Look at the picture to see some other robots based on this exact same software, like Option Robot, XpressMoneyBot or Automated Financial Markets. We tested this robot many times in the past and every time we were able to confirm that it has a demo that shows fake results. It uses fake prices to generate profits, so the robot looks like it really is profitable. So be very careful, if you use the Binary Tradeo demo, you will see profits coming, but some of them will not be a real simulation, just pure fiction. So overall results will not reflect what would happen in trading with real money. And this is exactly the biggest danger of Binary Tradeo, the fake demo can make you believe that it works, so you will open a real trading account and let the robot trade with your money. If you do it, you will see different results and lose your money. 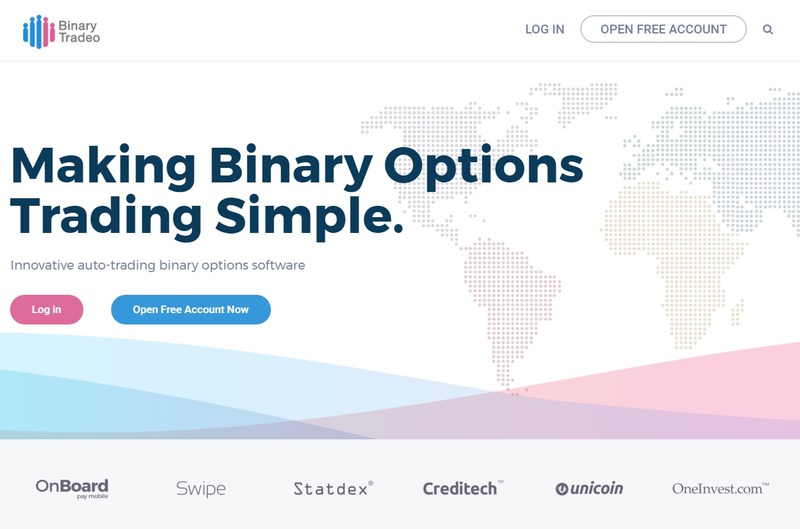 The simple truth is that the real purpose of Binary Tradeo is to make you deposit money with one of the affiliated brokers. Because if you do it, people who run this robot will earn an affiliate commission. This is why they are doing it. This is also why the robot is faking demo results, it is all designed to make you deposit. Binary Tradeo is a scam robot that uses a fake price feed on the demo to make you believe that it is profitable. Stay away from it! To really make money with binary options, you need to learn to trade by yourself. You can try and do it on a free demo account with a regulated broker. You can also use the demo to compare prices and results of any robot you see. But believe us, all free binary options robots are scams.